Published inIntimacy. Part 2. Project 4. At Home. 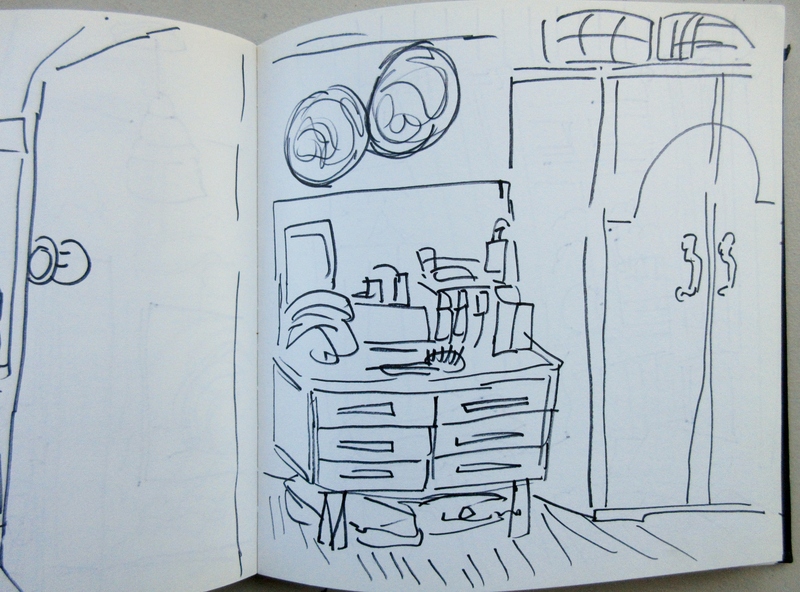 Exercise 1; Quick sketches around the home.